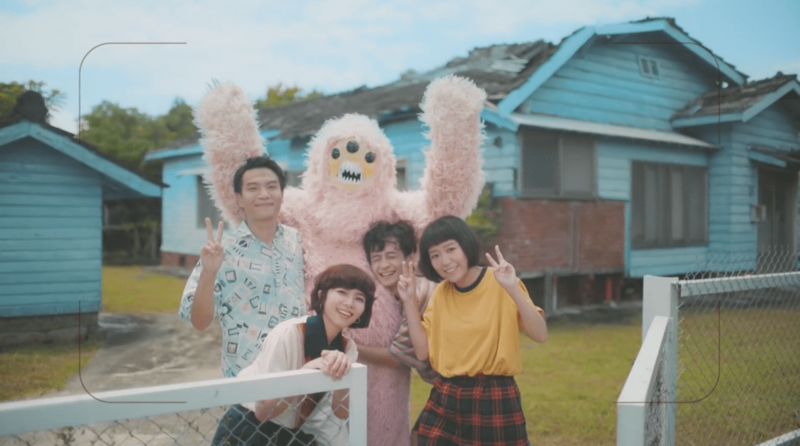 The Fur., an independent band from Kaohsiung, Taiwan, released their debut album Town with a theme describing people’s growth, love and ideals. 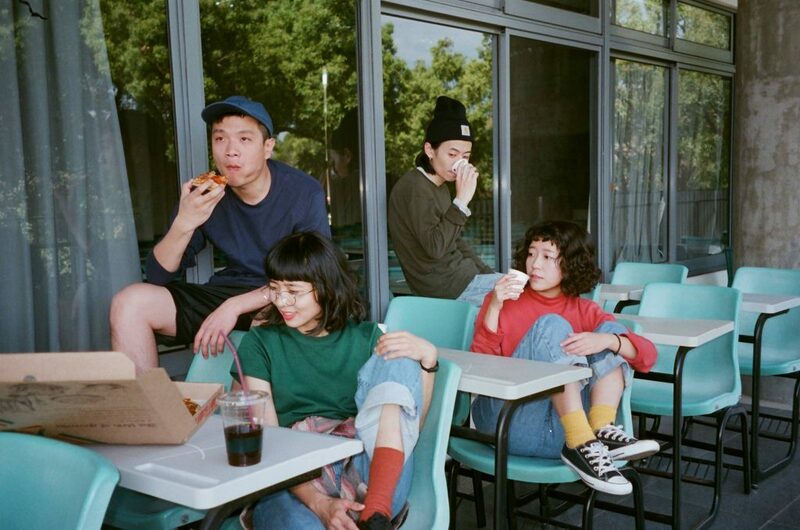 The band, which consist of Savanna, Zero, Ren, and Wen Wen, presents us with an album that showcases the dream-pop tunes of the ’80s, along with some slower romantic numbers. 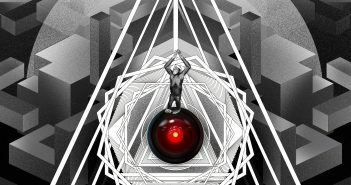 Creating their art entirely in English, this rare jewel of a crew beams great international potential. Photo courtesy of The Fur. The album Town contains seven songs, telling the emotional journey paved along the path leading the pursuit of an ideal life. These moods are projected in every corner of the town, using music to tell stories of people meeting, living, and separating with each other. 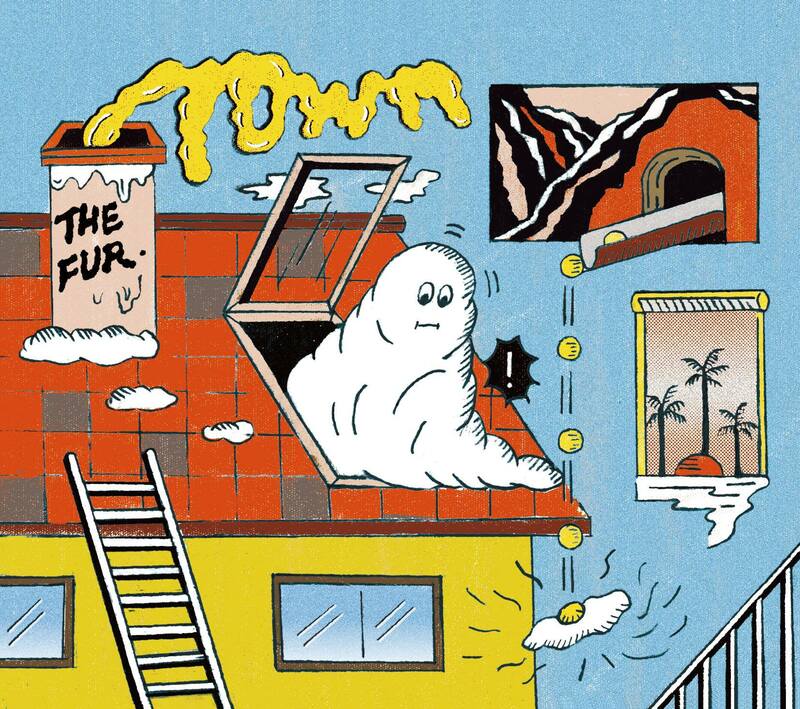 The Fur.’s music is like a bike ride through the city — easy and relaxed to feel out the pulse of daily life. 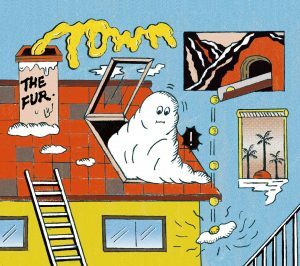 Their name “The Fur.” is what they hope their music could be for the listeners — warm, fuzzy, and comforting. The lyrics ‘seconds, minutes, hours, and days…’ from their lead single “Short Stay” tells the passage of time and the inevitable eventual farewell. 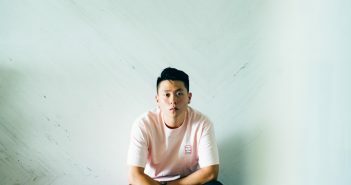 ‘Their new song “Short Stay” is an A-level masterpiece, the kind of background music I’d wished for my dreams, the kind you find among the ranks of Pitchfork‘s best singles.’ said famous DJ Elvis Lin. The music video features an original furry alien character who comes to town to meet with friends for an annual gathering. Founded in 2016, The Fur. 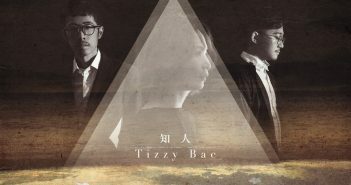 participated in major Taiwanese independent music festivals in just two years, and has received praise and attentions from international music scenes. In 2018, the band completed its first European tour, which took them from famous showcase music festival Focus Wales, then to Amsterdam, Berlin, and Lisbon. They were invited to perform live during interview with Vodafone Radio, the telecommunications leader in Portugal. Their performance brought them on the stage of Primavera Sound, the grandest music festival in Barcelona, ​​Spain, and bagged a total of 11 overseas performances under their belt, gaining fans from all over Europe. In accordance with the release of their album, The Fur. set journey on a tour in Taiwan. Starting from hometown Kaohsiung, they performed in Taichung, Taipei, Hsinchu and Tainan, in collaboration with Midnight Ping Pong and South Bad Boy. In addition to the string of gigs in Taiwan, The Fur. has been invited by the famous Thai radio station Cat Radio to Bangkok to play at their music festival, Cat Expo 5. A special tour in the region is on the way. The album Town is being simultaneously released in Japan, and more overseas performances are expected.